It's time to start preparing for next month's readathons! Here is a list of readathons happening in April, with further information about challenges/themes. SuperheroAThon is, you guessed it, based on superheroes! Unslump-A-Thon aims to get you (or keep you) out of a reading slump. Grab On Readathon is a quarterly readathon which will help you tackle your TBR. ApTHRILL is a month-long readathon designed for reading as many thriller, horror and suspense novels as you can. Spring Into Horror is one of the month-long Seasons of Reading readathons that occur once per season. The aim of Apocalyse-A-Thon is to read/listen to 5 books during the month. Each book must relate to one of the below prompts, which are open to your interpretation. Empty Shelfie occurs every month and each round has a different set of reading challenges. They also host a monthly book club on Goodreads. This version of Empty Shelfie is 'Under the Sea' themed! 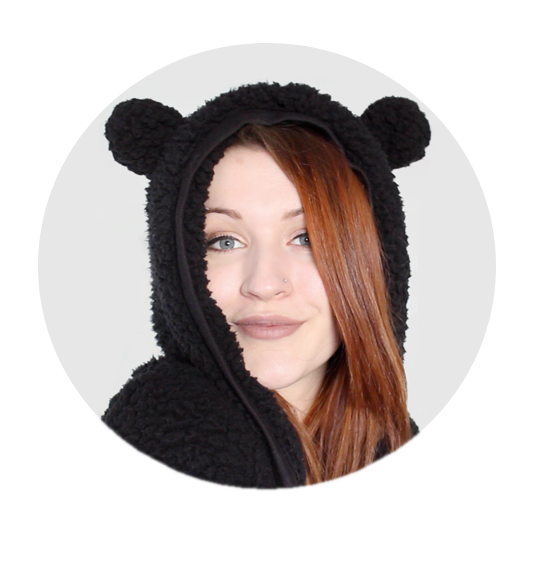 The BookTube ReReadathon is a series of monthly readathons that occur every month. Each month there are different challenges that push you to reread various types of books. 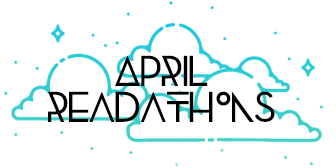 AprilAThon is a low-key readathon hosted by Booktuber Aprilius Maximus. The Magic Readathon is inspired by the OWL exams from Harry Potter. Each reading challenge is based on a class from Hogwarts, and the more you complete, the higher your OWL grade. Unicorn Readathon is all about reading books with magical creatures! BookBuddyAThon is a readathon that you participate in alongside a buddy! Spring Readathon is a low-key readathon - you can ready anything you want, and as little/much as you want! Dewey's 24 Hour Readathon occurs twice a year. There are no reading challenges, however they do host mini-challenges throughout the readathon here. A Novel Experience Readathon is a readathon hosted in the memory of BookTuber, A Novel Experience. Alphabethon is a series of readathons, with each round focusing on one letter of the alphabet. With each round, you progress one letter through the alphabet. You can read books with titles and/or author names that start with that letter. If requested whether or not they'd moderately soar within the closest river or lake, or sit down and write a tutorial essay, most school aged college students would seize their swim go well with and ask you to level them in the appropriate path. If you want to learn more about QandA then please click here or visit our website.